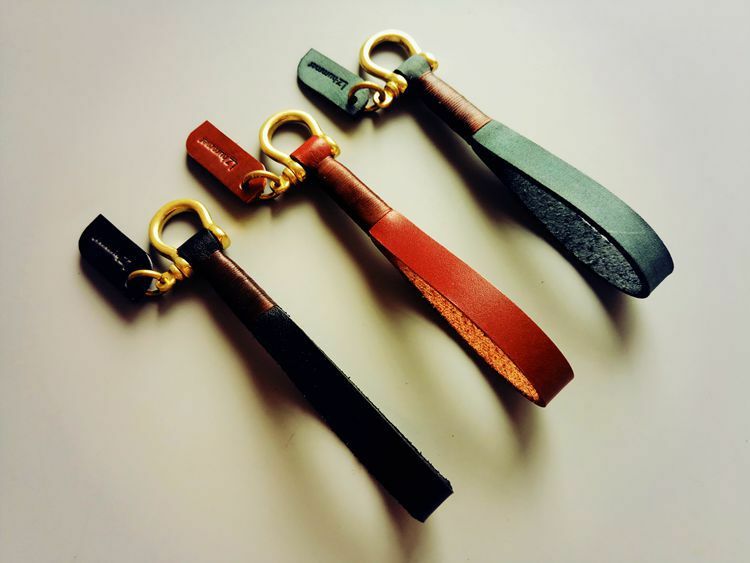 The leather keyring holder adopt 100% genuine cow leather, painted leather edges, as the picture shows, it's a perfect leather key holder to carry all your necessary keys, fobs and some portable USB sticks. 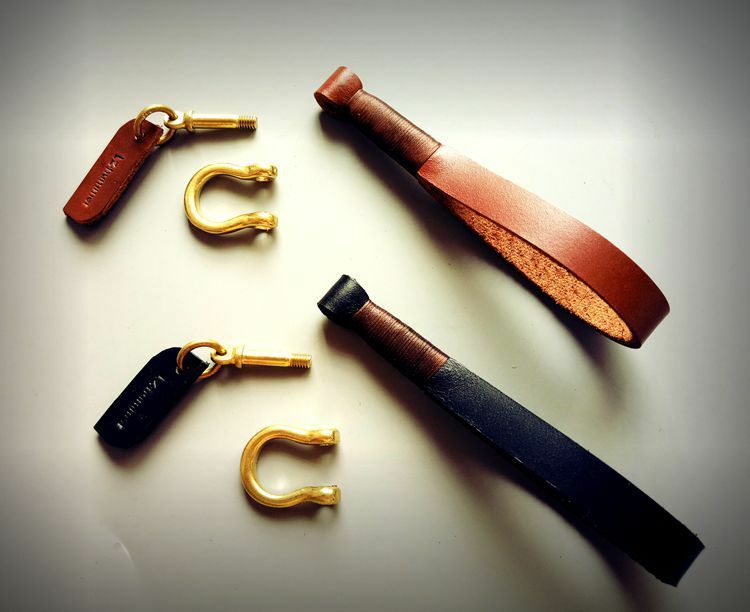 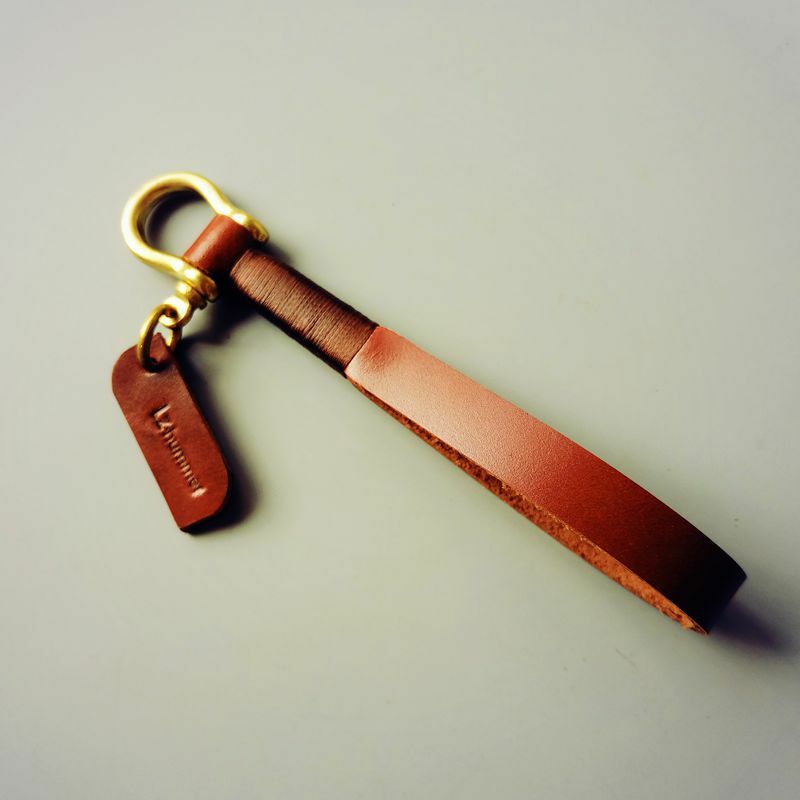 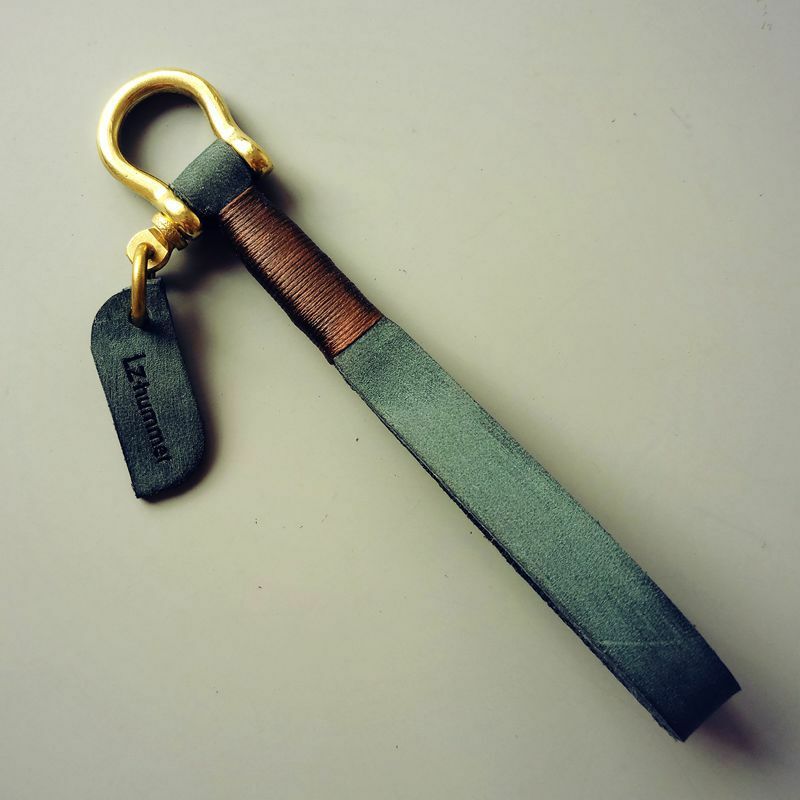 A practical and convenient leather accessory for men and women. 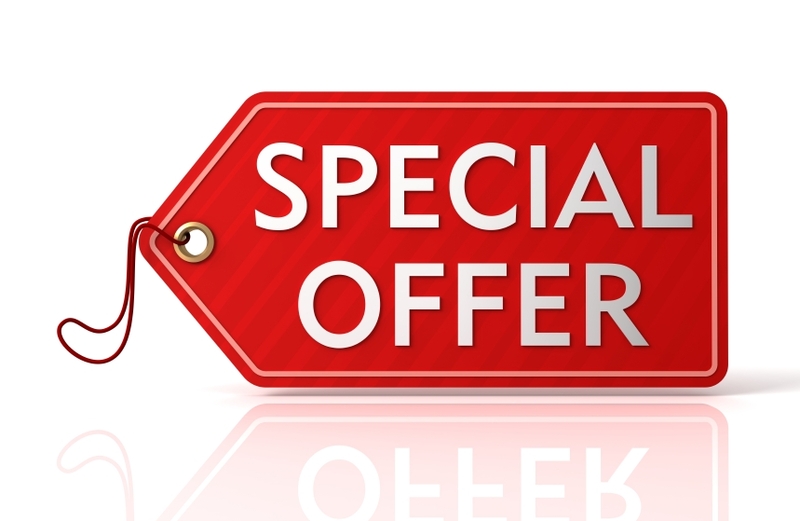 ✔ Comes with 2 additional antique brass key rings. 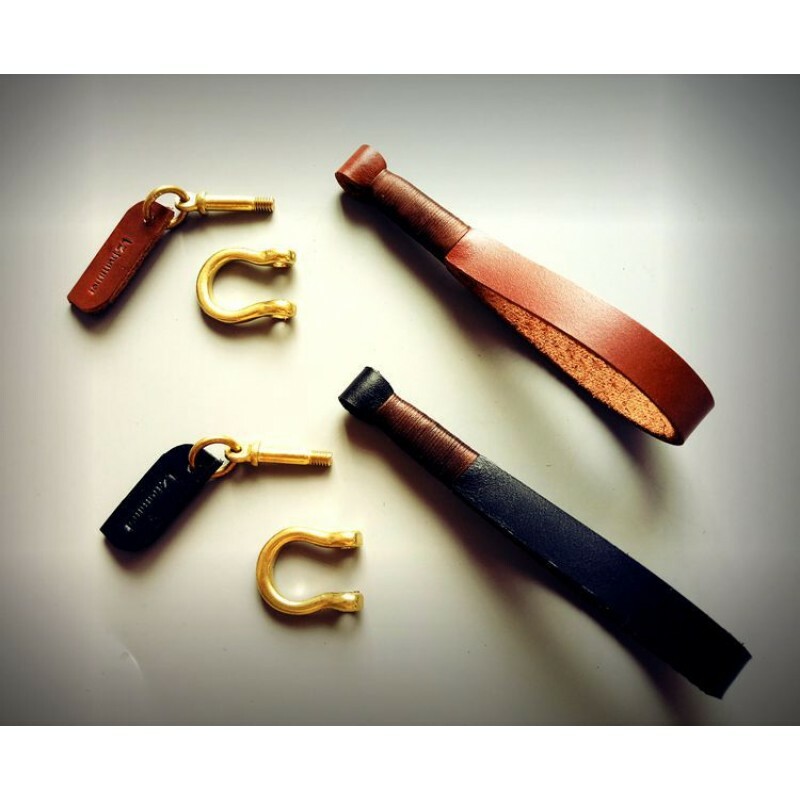 ✔ High Quality Finest leather, Well-constructed for maximum durability. 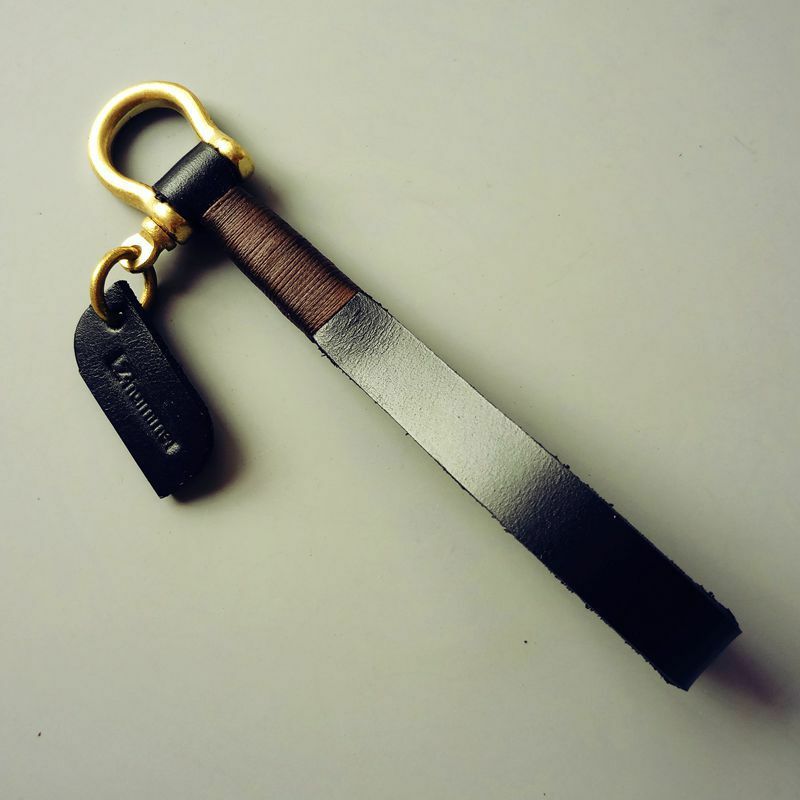 ✔ Satisfaction Guarantee - Packaged in a with foam padding for protection against scuffs and knocks, ensuring its polished finish arrives in perfect condition. 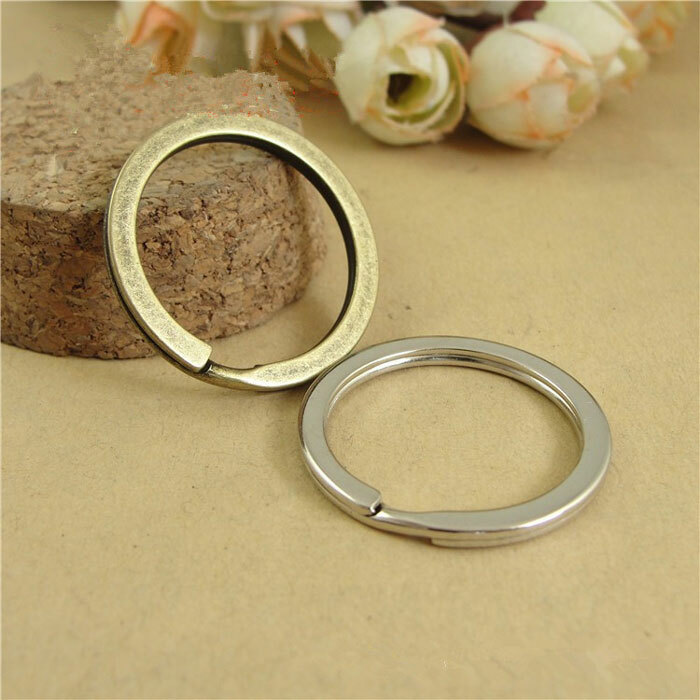 Hand Woven Keychain Key Rings Creative Key Holder Car Key ChainItem specificsItem Length: 8cmItem Wi..